overcoming obstacles and learning important life lessons is priceless. your relationships with family, friends, and co-workers. concerning the use of Endorsements and Testimonials in Advertising. 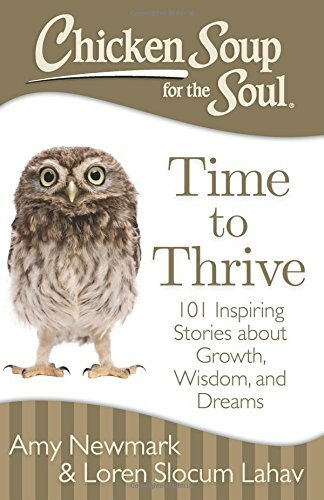 I would love to read Chicken Soup for the Soul: Reader’s Choice 20th Anniversary Edition: The Chicken Soup for the Soul Stories that Changed Your Lives.